Huawei is going to unveil the Mate 10 series soon. 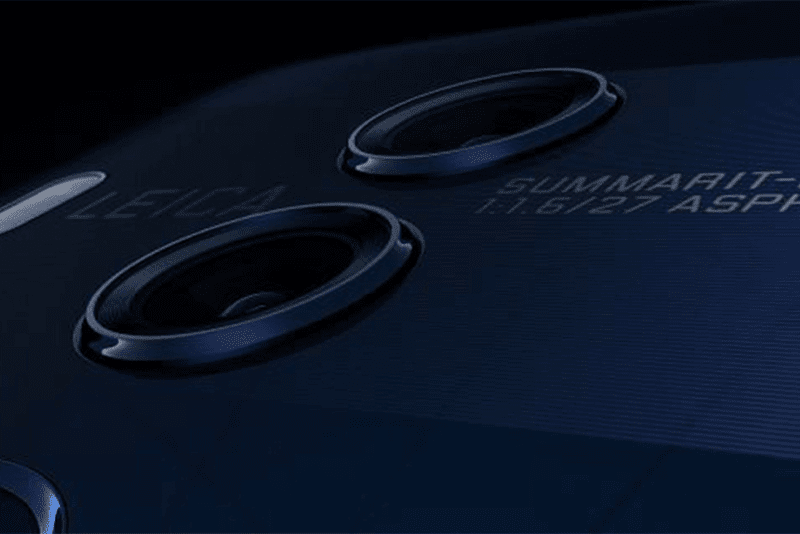 Actually, the Mate 10 Lite w/ quad cameras could already be out under the Maimang 6 and possible Nova 2i names. With a lot of leaks out about this series, we compiled what info we have for you. For the Huawei Mate 10, information is still as rare as a rare candy in a Pokemon Game. What we do expect it to have are super slim bezels. It will probably have a 2160 x 1080 display. There are also rumors that it could only have a regular 16:9 display of 1920 x 1080 pixels. We can also expect a dual lens camera setup in front of the device for 3D face scanning capabilities. The Huawei Mate 10 Pro is all over the rumor mill. We can expect it to have a 5.99 inch IPS display with 2880 x 1440 resolution. We can also expect it to have a 18:9 aspect ratio to make way for a near bezel less design. The device itself is supposed to be 7.5 mm thick. Brightest cameras on a phone yet? Under the hood, it supposed to have the Kirin 970 octa-core processor, a Mali G72 GPU, 6 GB of RAM and either a 64 GB internal storage or a 128 GB one. 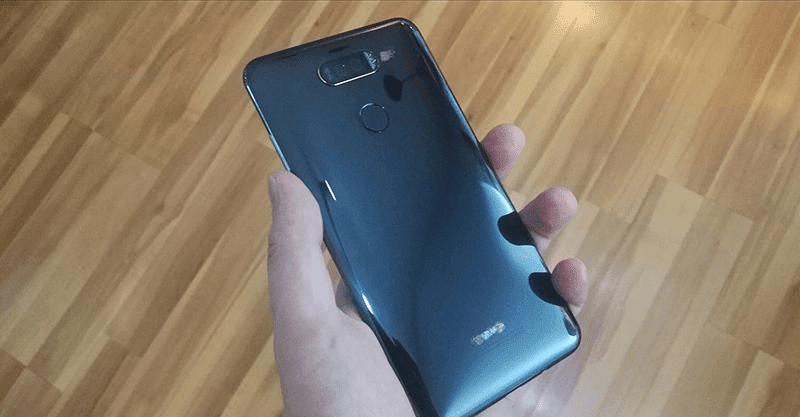 It is also supposed to be sporting the Huawei Mobile AI. For the cameras, the Mate 10 Pro should have the 20 MP monochrome sensor + 12 MP RGB sensor from Leica for the dual cam at the back. It should also have a a pair of f/1.6 aperture cameras that is even brighter than the LG V30 w/ single f/1.6 + f/1.8 lenses. The selfie cam is supposed to be an 8 MP shooter. It should also support LTE Cat 16. On the software side, it is running EMUI 6.0 on top of Android 8.0 Oreo. 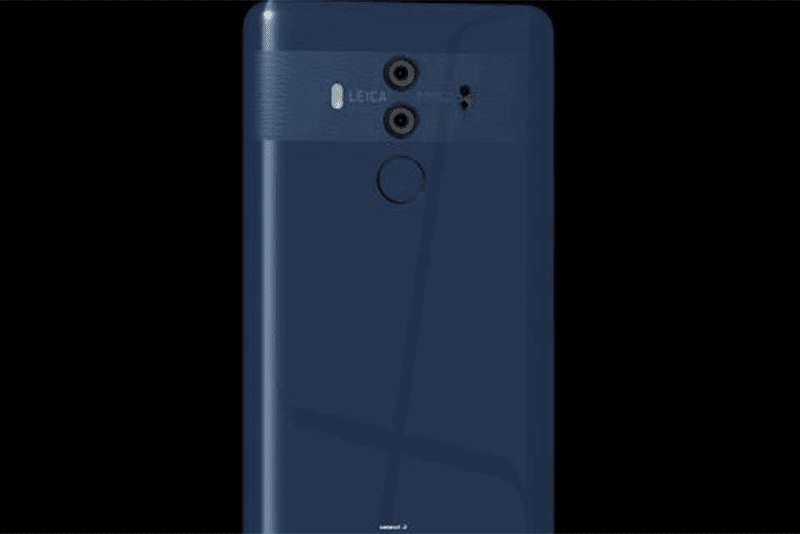 Either the Mate 10 Pro or Plus? Lastly, the Huawei Mate 10 Plus is still in the grey in terms of information. We haven't heard anything about it. What we do expect is a slightly better version of the Mate 10. Maybe a larger screen, dual Leica cameras, bigger RAM and storage and especially bigger battery. Stay tuned this October 20!